Roba has been a Governor since January 2017. She is a member of the Admissions, Behaviour and Exclusions Sub-Committee. 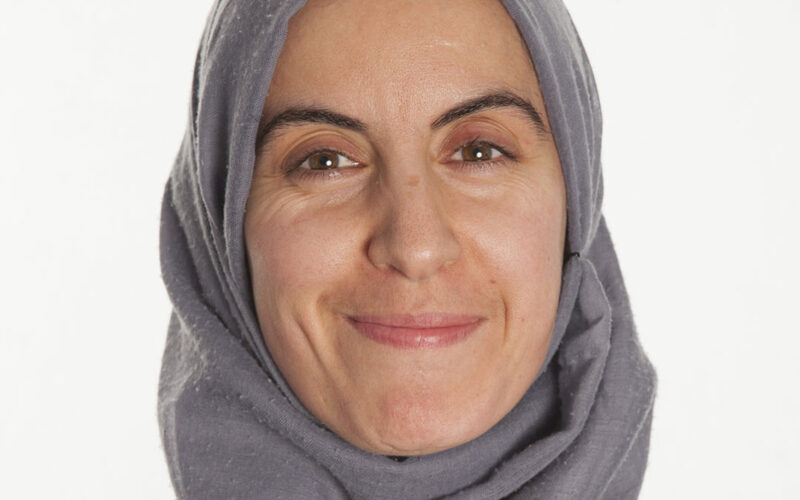 After completing a qualification in medicine at The University of Liverpool, Roba decided to change direction and became a solicitor with Birnberg Peirce where she specialises in immigration law, dealing with a variety of cases from asylum to family related matters and assisting those who face deportation.